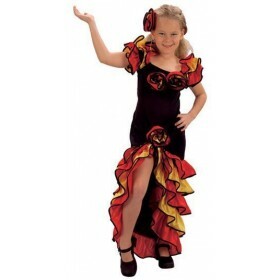 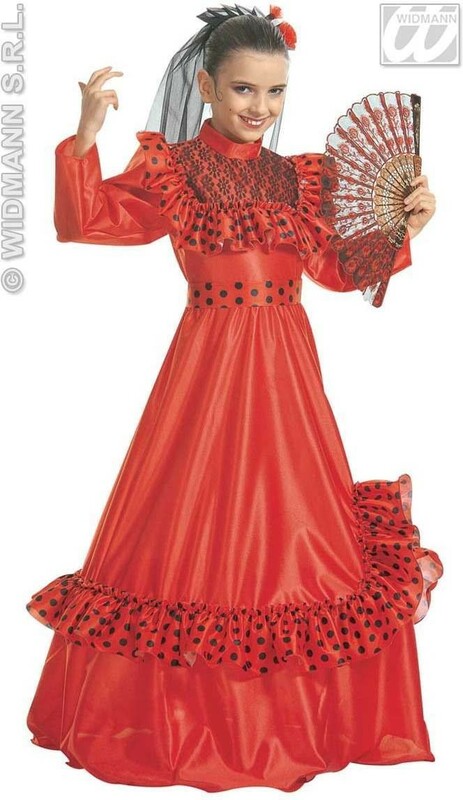 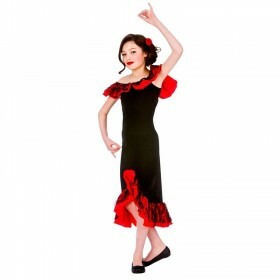 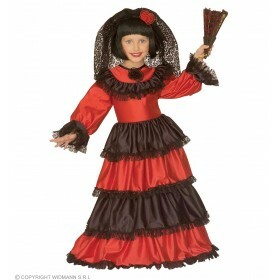 Flamenco Lady Child costume. 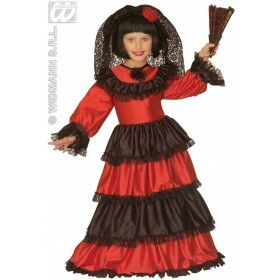 Includes Dress with Hoop , Belt Hat and Veil . 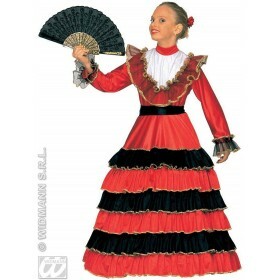 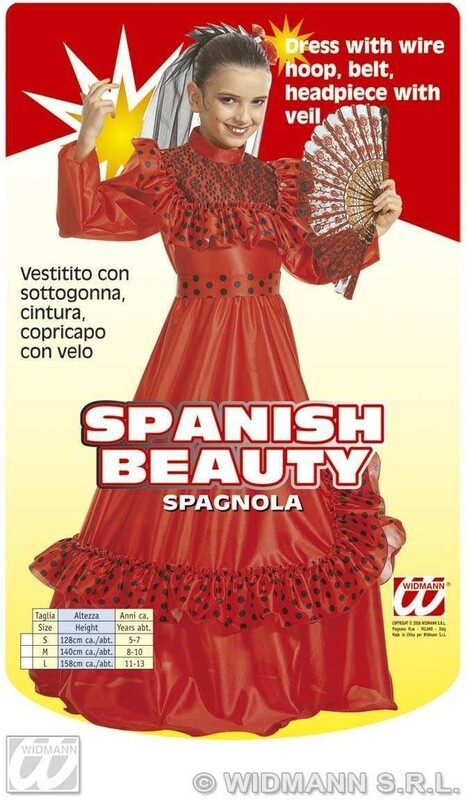 A Beautiful Spanish Flamenco Dress . 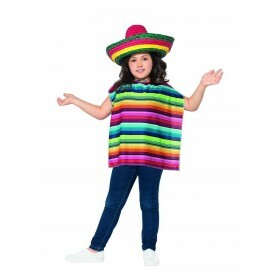 Can even be used for Day of the Dead and Mexican Theme . 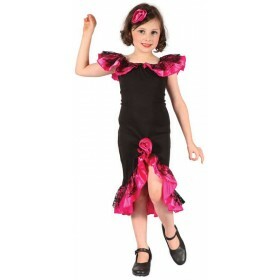 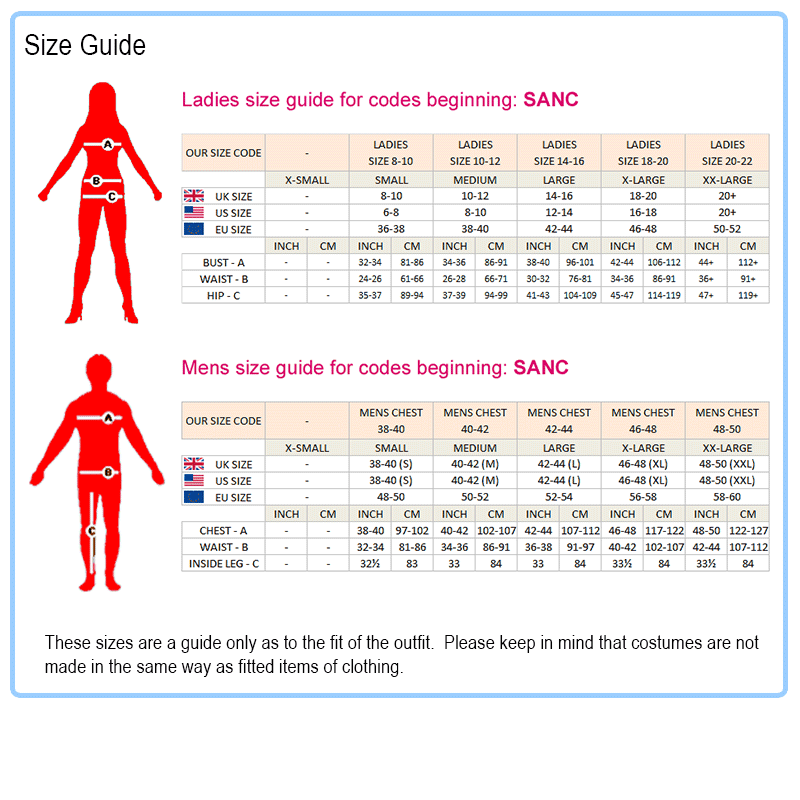 Prefect for Dress up , School Plays , Parties and Around the World !